I have uploaded the new version of the AGOT 2ed plugin to the OCTGNGames feed. Please note that any images that you might have had installed prior to this update will need to be reinstalled. Check the new Image Fetcher plugin (found in the deck editor) for an easier method of locating and installing image packs. I have set up a changelog notification system which will pop up in-game whenever a new version is updated. Please check out that message for more information on this new version. Hello A Game of Thrones Players! I am excited to announce a new version of the AGOT OCTGN game plugin, aiming for a release date of Friday August 25th, 2017. Those who already have the plugin installed do not need to do anything extra — the game will automatically update to the new version once available. 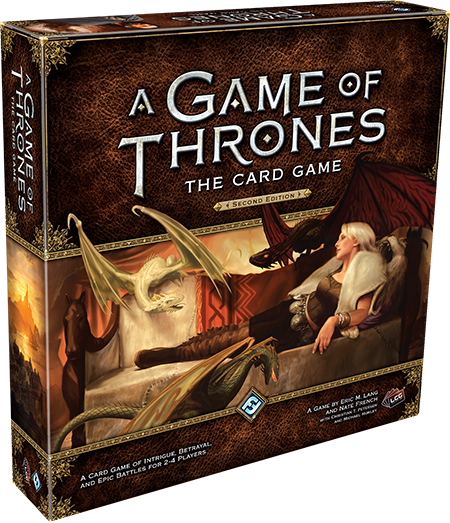 The new version is a complete overhaul of the scripting and gameplay for A Game of Thones, and features a stronger emphasis over manual player control. This leads to more natural feeling gameplay, with basic scripting available to assist with common interactions. The deck editor has also been overhauled, with cleaner rules text and symbol icons! The most exciting feature is the new Image Extractor deck editor plugin, which will automatically download and install card images! No more image packs required! It’s time to reboot, more info coming soon.